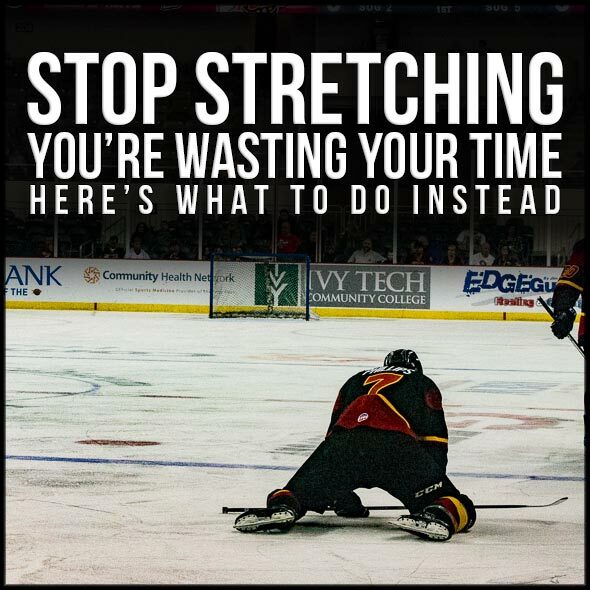 If you want to get a basic idea of my philosophy on mobility and flexibility, read Stop Stretching, You’re Wasting Your Time – Here’s What to do Instead. 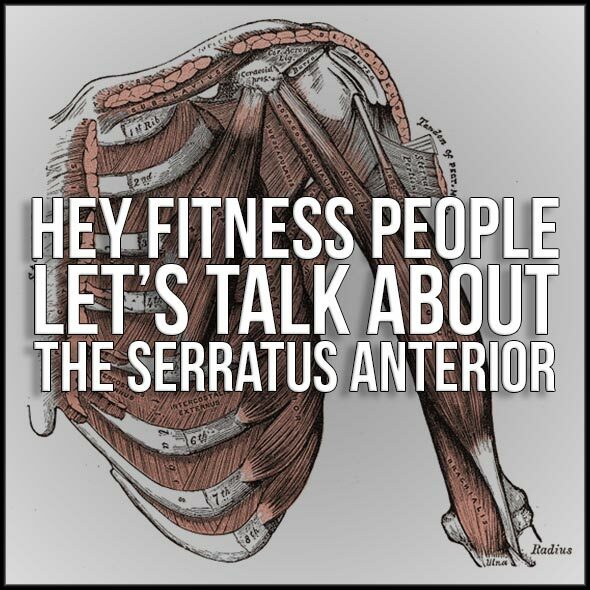 If you want to know about my favorite muscle and a bunch of cool things it can do in the body, read the post my co-workers like the most: Hey Fitness People, Let’s Talk About the Serratus Anterior. 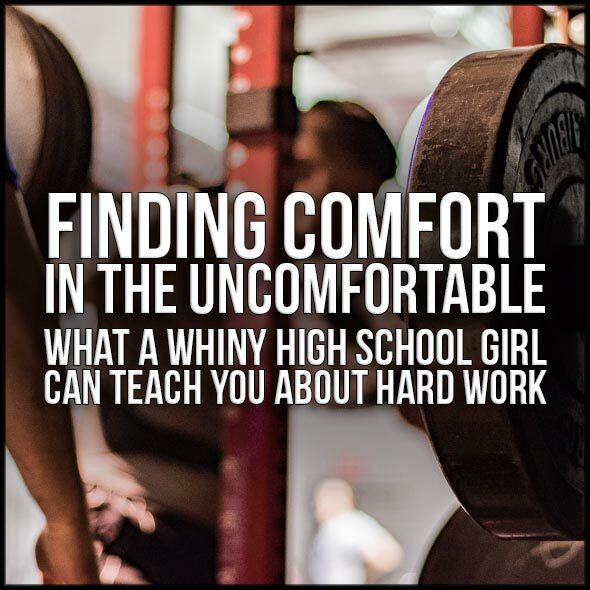 If you want to hear about how you can overcome your weaknesses, read Finding Comfort in the Uncomfortable: What a whiny high school girl can teach you about hard work. 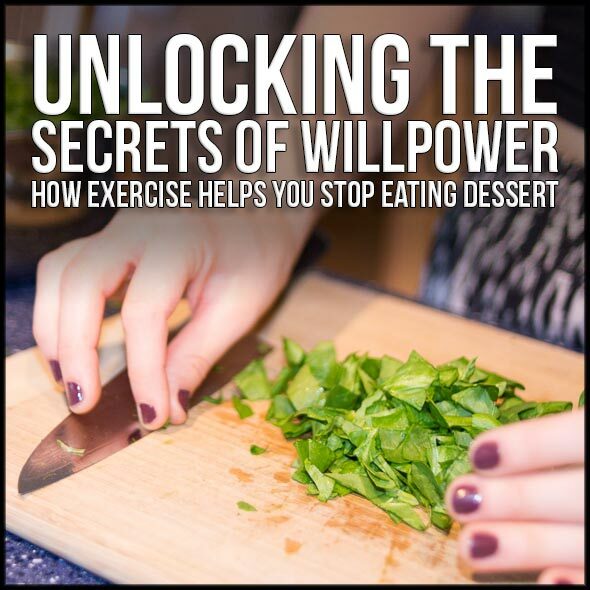 If you want to know how I approach weight loss, read Unlocking the Secrets of Willpower: How Exercise Helps You Stop Eating Dessert.